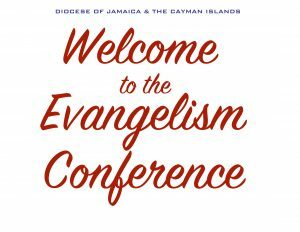 The Education and Youth Department of the Diocese of Jamaica and the Cayman Islands offers a small selection of books for sale. These are listed below with prices quoted in both US and Jamaican dollars. Publications may be ordered directly from the Department. 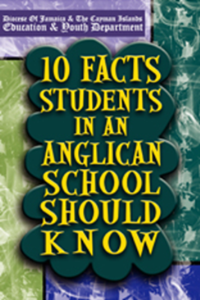 J$300 US$5:00 10 Facts Students in an Anglican School Should Know The Anglican Church has played a significant role in the education of Jamaicans. 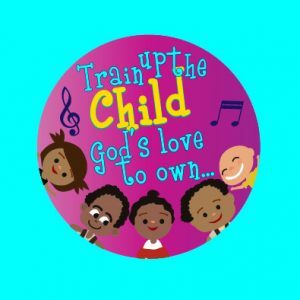 Education for our Church is much more than providing the physical resources for the teaching and learning environment. 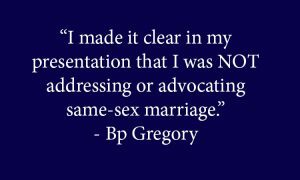 We also focus on religion and morality. 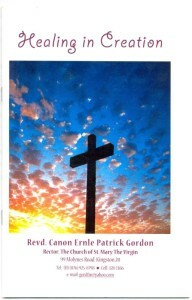 Religion, so that our youth will understand that, ultimately, we are accountable to God for the life we lead. Morality, so that we can help to instil the respect for law and order that is vital for the continued existence of a society in which we can all live in peace and harmony. This book seeks to demonstrate how we can achieve this goal through the values, customs and lifestyle we practice as Christians. 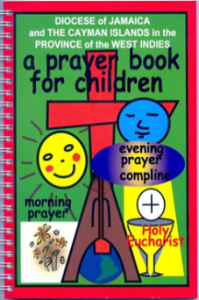 Designed with our younger members in mind, this Prayer Book is a guide to different forms of worship in the Diocese and includes colourful illustrations that reflect our own culture and day-to-day experiences and help to foster spiritual growth. 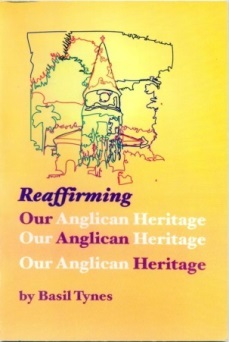 A glossary is provided to explain unfamiliar words and expressions, as well as, to ensure greater understanding of our way of worship as Anglicans. 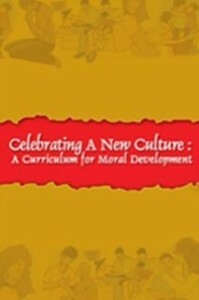 J$120 US$3:00 Celebrating A New Culture: A Curriculum For Moral Development Designed especially for school chaplains, ordained and lay members, this manual presents issues which the Diocesan Education and Youth Board recommends for discussion and contemplation during daily devotions at school. The narrative on each subject is concise, thereby providing an opportunity for the chaplain/coordinator of the assembly period to build on the key text and the objective of each stage. We believe that the experience of each school community offers a suitable frame of reference for dialogue between competing values. Taking The First Few Steps: a marriage preparation seriesAuthor: Rev. 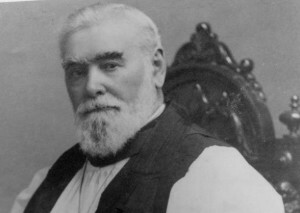 Canon Basil Tynes. 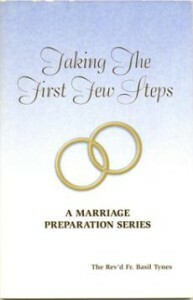 The book offers practical advice for couples preparing to face the challenges at the beginning of their married life. It highlights some of the essential building blocks for establishing a healthy relationship and overcoming the hurdles that can become road blocks in a marriage. 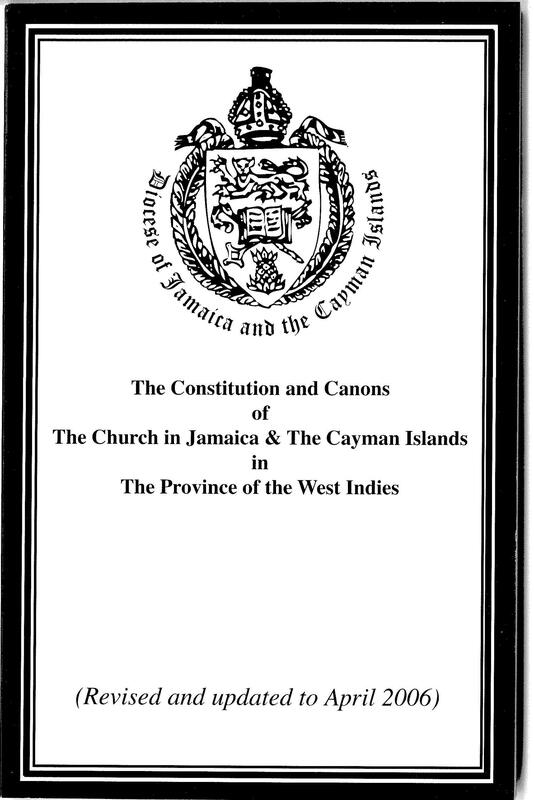 The Book of Common Prayer produced by The Church in the Province of the West Indies (CPWI) for use in the Churches of the Province includes the Daily Office, Prayers and Thanksgiving, Special Liturgies, Rites of Christian Initiation, Catechism, Psalter, Lectionary, etc. 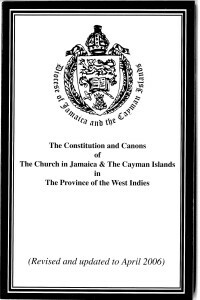 The Constitution and Canons of the Church in Jamaica & The Cayman Islands in The Province of the West Indies. 2007. 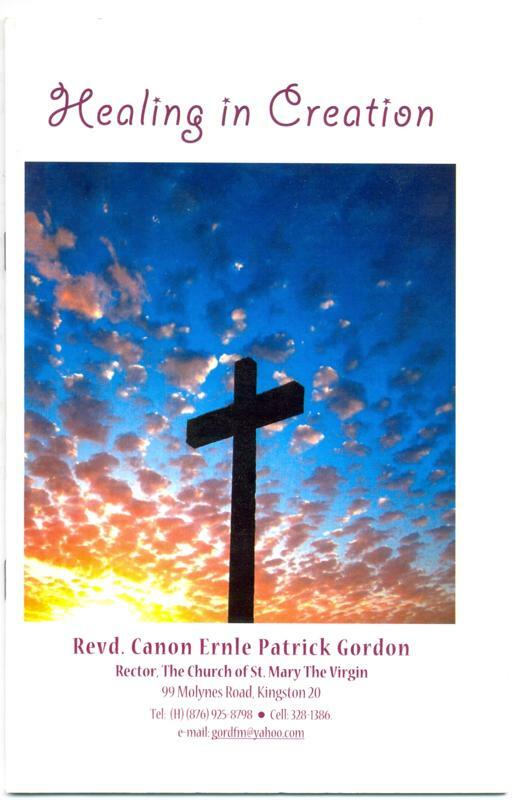 CPWI HymnalThis is the official hymn book for all eight Dioceses in the Province. 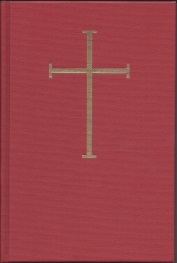 It comprises 850 hymns, approximately half of which were retained from the Ancient and Modern Hymn Book. 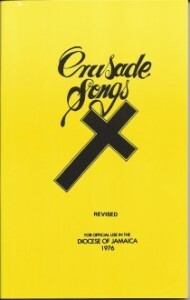 Popular contemporary hymns, selections by Caribbean authors and composers, Gospel Songs and Spirituals are also included. US$120:00 (includes postage) Mandate for Mission; do justice, love mercy and walk humbly with your God. Produced by the Jamaica Church Missionary Society (JCMS), 2011. This book incorporates presentations made at a Symposium on Mission held in March 2011 to commemorate the 150th Anniversary of the Jamaica Church Missionary Society. The presentations are published essentially as they were given, in the hope that the excitement for mission may be maintained and carried forward. 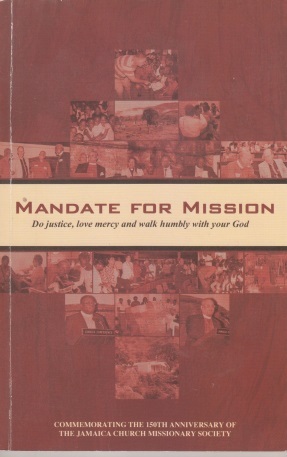 They speak to the theology of mission, and the kind of spirituality which can help to inform our Christian praxis. 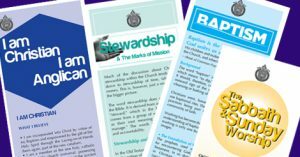 Included in the publication are six Bible Studies which may be used to assist in shaping our vision as a church – truly gifted with a passion for mission. All Brochures available as a PDF - Just click on each one to go to the page.